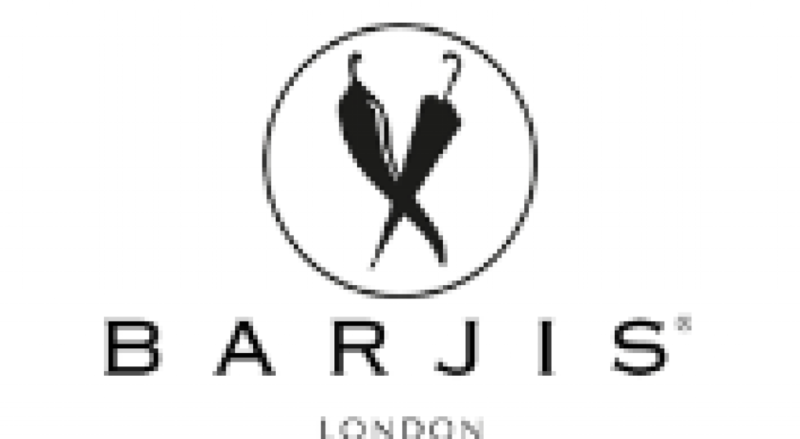 London, Mar 25, 2019 (Issuewire.com) – Barjis London has recently been presented with the ‘Fashion Brand of the Year’ award by the Islam Channel which is a Muslim broadcast entity in the UK. Barjis participated in the annual Business Awards 2019 held by Islam Channel and officially sponsored by Al Rayan Bank. The panel of judges was comprised of industry-leading experts and highly accredited personalities who selected Barjis as the fashion brand of 2019 out of hundreds of participants. The founder, Barjis Chohan was born in Karachi, Pakistan and raised in the UK. This diversity of cultures in her life has shaped her personality into a perfect balance of modernism and modesty. She has passed the same qualities on to her brand Barjis London. The beautiful hand-drawn prints transformed into clothes, scarves and interior lifestyle products depict an impeccable poise of British conservatism and Pakistani sensibility. The unique positioning of Barjis at the border of mainstream and modest industry has enabled it to produce and provide ideal products to both markets. The exclusive, high-end clothing by Barjis is manufactured in the UK and caters to highly successful professional women around the globe. Furthermore, their line of interior lifestyle products such as rugs, carpets, and a cushion is produced for luxury homes and hotels including the Berkeley Group in the UK and the Emirates Towers in Dubai. Barjis Chohan also facilitates individuals and businesses with her professional services ranging from dressing women for special occasions to decorating venues with her plush rugs and gorgeous wall hangings. Besides serving in the UK and other parts of the world, Barjis London is looking forward to showcasing its new exclusive line in Pakistan as well. Barjis is rapidly progressing towards its establishment as an iconic brand in the Fashion industry and the recent Fashion Brand of the Year award is just the beginning. Barjis London is an award-winning design powerhouse based in London – specializing in gorgeous statement hand-drawn prints that are then transformed into beautiful clothes, cushions, scarves, rugs and many more to come. The business was founded in humble beginnings in the year 2000 with custom-made rugs. During the span of 19 years, it has diversified its product range in women clothing, scarves, cushions, and soon to be notebooks and merchandising items.